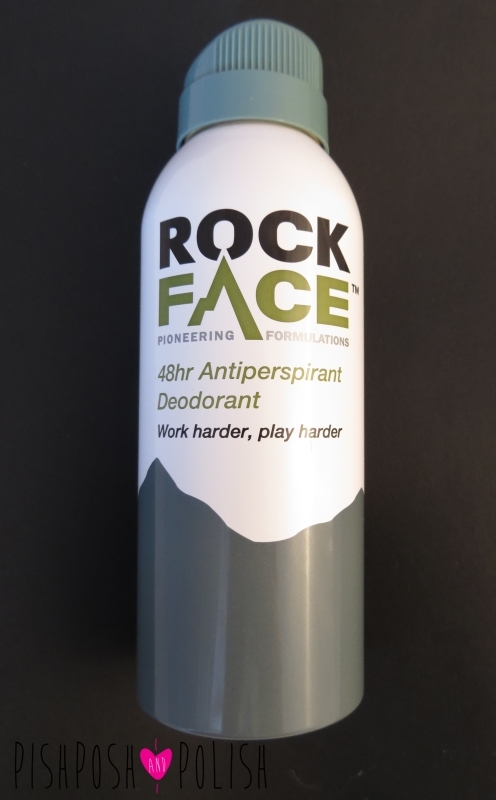 Hi lovely readers today I have something a bit different to share with you, I was asked if I would like to try a new range of products from the brand Rock Face. These are actually a range of men's products so I had to enlist the help of Mr PishPosh and Polish to help me review these. I know that Mr PishPosh and Polish won't admit it but his shaving routine isn't the most elaborate but I think he quite likes pampering himself with these products. For him, he was very talkative describing them all to me. The first thing he tried was the Active Body Spray. "It smells nice, it has a scent that isn't too strong, kind of musky and manly and it last for a long time. 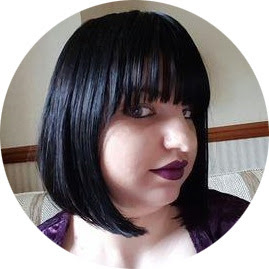 It provides a good even coverage when it sprays out but isn't too powerful like the Lynx branded ones so it doesn't feel sticky, it really is quite refreshing." The scent of all this line is very similar actually and is really quite pleasant...it is almost a unisex scent and I must admit I stole this from Mr PP&P to use myself as it has quite an invigorating scent. Next up we have the 48hr Antiperspirant Deodorant " Again really good, it lasts for a good amount amount of time. It doesn't feel claggy or powdery under my arms which is good as that can feel weird. Simple yet really effective" This is quite a small bottle (150ml) but it is quite concentrated so I think it would last a good amount of time. "The shaving gel felt nice to apply it was a medium consistency applied to the smoothly and evenly. I only had to use a really small amount to completely cover my face. It felt moistening and at the same time provided a nice clean smooth shave, with no razor burn." "It is a thick creme that you use before shaving then massage into the skin once you are done. It made my skin feel smooth and it stopped any irritation when I shaved. There are loads of ways you can use it... on wet or dry skin... before and after you shave... it live some super shave product, it should wear a cape!" "I have used lots of post shave balms before and they can make my skin oily and greasy but this is not the case with this one. I don't like the fact a lot of these type of products leave a film behind and don't absorb into the skin. This balm applied easily and soaked in quickly and does make my skin feel really soft. I like the fact it is still scented it makes applying a post shave balm more of a manly pursuit. " In all I think Mr PP&P was quite impressed with these, I have a few more bits to show you from this range in Part Two. I like the fact these products are all no fuss and do what they say on the bottle. Hopefully I won't have to nag Mr PP&P to shave from now on!